Ash and Pikachu’s latest big screen adventure is now coming home! An Amazon listing found by PokePress has revealed the release date for a Blu-ray release for Pokémon the Movie: The Power of Us. The link below is for the blu-ray edition of the movie. It will come with two disks and cost $23.74. The movie will be release release on March 19th. 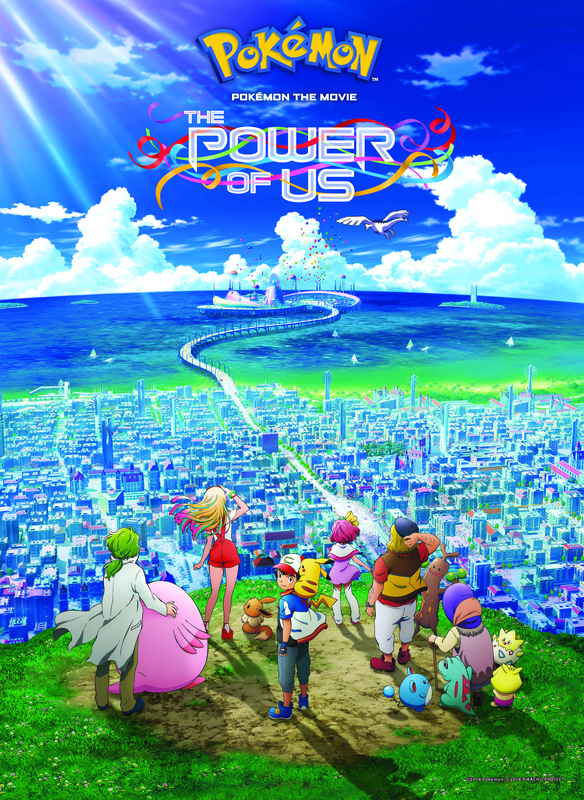 Pokémon the Movie: The Power of Us saw a limited release back in November 2018. It is currently available on iTunes.